Originally bred as a type of water dog, the poodle is skillful in many dog sports, including agility, obedience, tracking, and even herding. Unlike most dogs that have double coats, poodles have a unique, single layer of dense, curly hair that requires special nutritional attention. 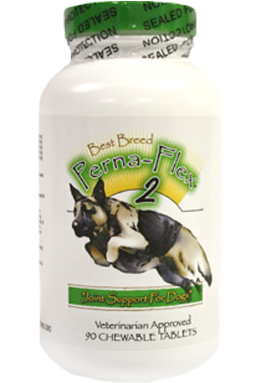 The Best Breed Poodle Diet offers a balanced source of Omega-3 and Omega-6 fatty acids from premium fish oils and chicken fat and contains high levels of linoleic and arachadonic from eggs to help strengthen the poodle’s skin barrier and promote healthy hair. The diet also contains antioxidants and added vitamins and minerals to help promote good vision health. 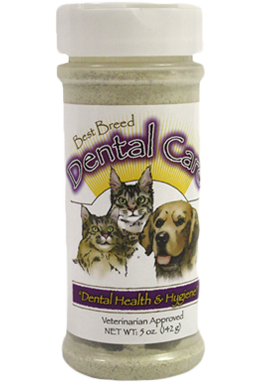 Like all of Best Breed’s diets, the Poodle Dog Diet was developed with the “common sense” idea that a healthy dog begins with a truly super premium food, made with only the highest-quality ingredients. 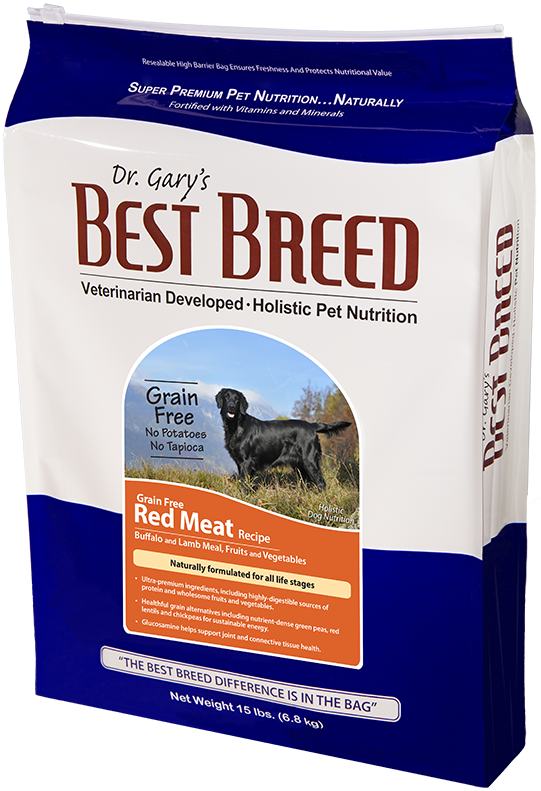 Please do not hesitate to contact me with questions regarding Best Breed’s Poodle Diet. 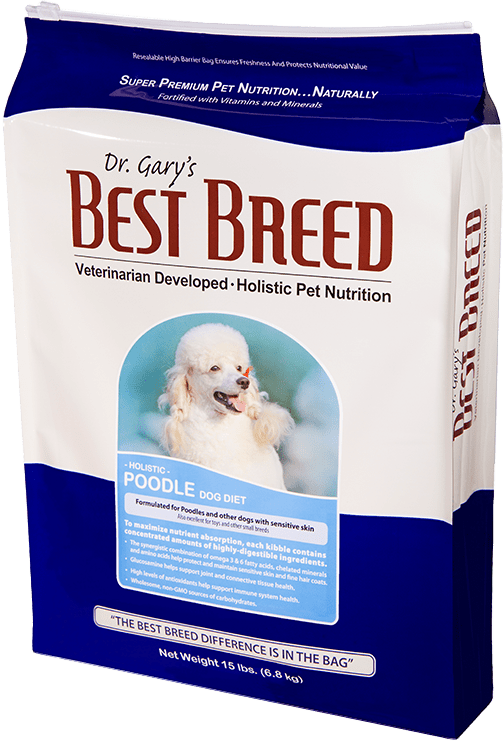 Best Breed Poodle Dog Diet is formulated to meet the nutritional levels established by the AAFCO (Association of American Feed Control Officials) Dog Food Nutrient Profiles for all life stages.